IT Services is offering a number of free webinars about different aspects of web accessibility so I thought it may be useful to forward the details. 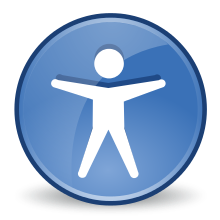 You may also be interested in a previous blog post about WebLearn and Accessibility. We are pleased to announce a FREE interactive webinar series on Web Accessibility available to all members of the University. Accessibility is about enabling any user to access content, however they choose, and it is vital that the University of Oxford continues to work to ensure equal access and opportunities. The series will include seven webinars, aimed at website owners, managers, content editors, designers, web developers and testers. Delegates will be free to watch as many sessions as they feel are relevant to them. The webinars will be available at your own desk through a standard internet browser. Anyone with a keen interest in accessibility is encouraged to participate. The webinars will be provided by the charity AbilityNet who have experience providing accessibility consultancy services to Barclays, Microsoft and many other blue-chip companies. They are experts in providing information relating to assistive technology and digital accessibility whilst striving to promote digital inclusion, and are also involved in a number of research projects. 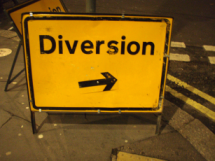 Turnitin will be unavailable between 4pm and 12am on Saturday 5th January. All submissions made through WebLearn during this period will be queued and processed once the maintenance is complete. It will not be possible to create a new assignment which routes essays via Turnitin during the maintenance window but it will be possible to retrospectively enable Turnitin once the window has closed. It will not be possible to submit directly to Turnitin during the maintenance period. Here’s the original note from Turnitin. Users will be unable to submit and grade during this maintenance window, so please ensure that any grading or submission deadlines are adjusted to fall outside of the window. If you want more information then you will find that the H5P Release Notes are very interesting. You may also be interested in this previous blog post about H5P. A new (external) tool called ‘Cabinet’ has been added to WebLearn. You can find it in the “Plugins” section of the “Manage Tools” page in “Site Info”. Digital technologies are revolutionising our ability to integrate objects and images into university teaching. 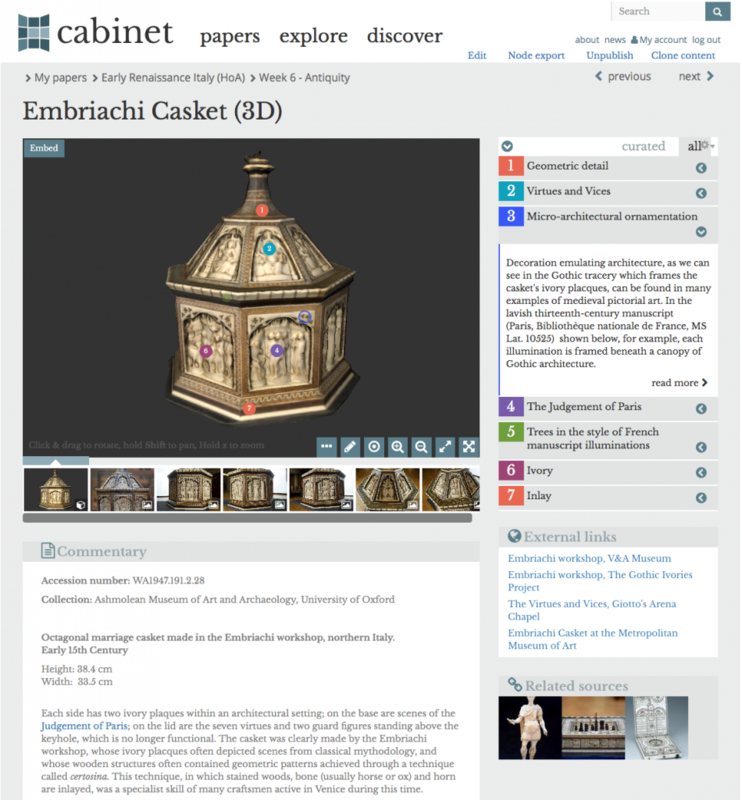 Cabinet has been developed to support teaching with objects and images in 2D and 3D, using a range of visual materials from Oxford’s GLAM collections and beyond. Objects and images used in lecture courses, handling sessions, classes, tutorials and seminars are uploaded onto Cabinet to give students the opportunity to review and revise materials alongside text. Cabinet supports both classroom and independent work through close study of high-resolution digitised course materials, and through interactive tools such as tagging and annotation of materials they encounter. 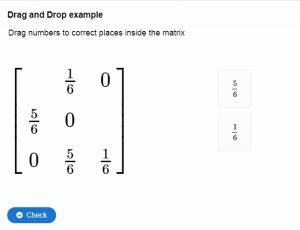 The platform offers both a dynamic site for analysis and interaction, and a rich archive for the course module that enables its use by any teacher of the course. Cabinet contains features allowing in-depth engagement with sources, including annotation of objects in 3D space, embedding of multimedia such as video and audio content, and the ability to post comments to stimulate online discussions about physical and textual study materials. Cabinet is designed to be intuitive and flexible; it suits the learning preferences of digital natives, and also addresses the variety of teaching styles and time constraints of lecturers and tutors. Papers can be of any size and can be organised by weeks, themes or other categories. Both faculty members and museum curators are currently populating the site with courses from across all four Divisions of the University, and are actively experimenting with the platform. Initial feedback from students and lecturers is highly positive. Cabinet is now supported by the Technology Enhanced Learning team, who offer full support in structuring the online course and in uploading course materials. The Cabinet team at the Oxford Internet Institute also welcome further enquiries from colleagues, and can offer some additional support such as 3D imaging. IT Services offers a variety of taught courses to support the use of WebLearn and the plagiarism awareness software Turnitin. Course books for the WebLearn Fundamentals course (3 hours) can be downloaded for self study. Places are limited and bookings are required. All courses are free of charge.